Modern crossbows are anything but crude. In fact, they’re one of a hunter’s most sophisticated tools. I’ve been selling crossbows for about 10 years. I’ve been on the retail side, and now I dwell on the manufacturing side. Ten years ago, most crossbows were 150-pound draws. There were a few 165-pound bows, too. In the old days, 300 fps was smoking-fast and a dream regarding most crossbows. It was a Horton- and Barnett-dominated market. There were some TenPoint’s (formerly Hunter’s), several Excaliburs, and a Buckmaster. The models available and the options for those bows were extremely limited. Very few came as packages, and most had peep-and-pin sights. If a crossbow came with a quiver and arrows, you got a heck of a deal. Now, there are five major crossbow-only companies: TenPoint, Horton, Excalibur, Parker and Barnett. Each offers multiple bows set up in various ways. 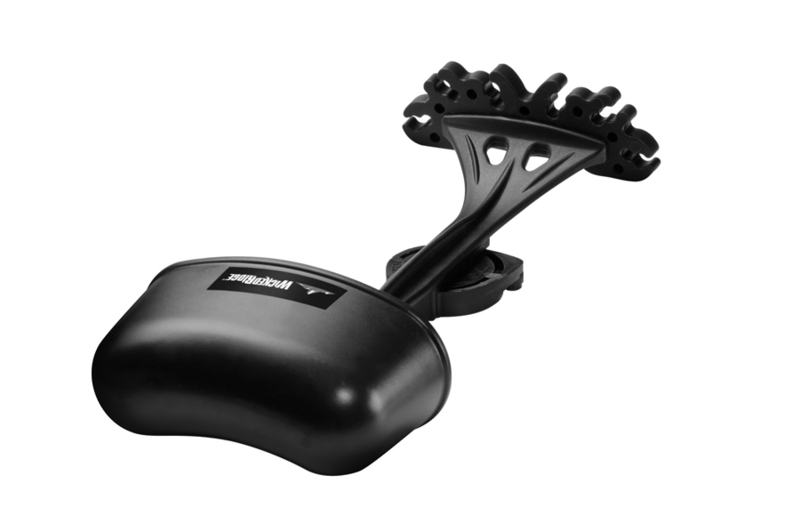 Several compound-bow companies make good crossbows as well. Package options are nearly limitless. For those who’ve owned or sold crossbows for a long time, think about how far we’ve come. Crossbows used to be legal only in Ohio, Wyoming and Arkansas. Some states allowed handicapped users, while others allowed crossbows during rifle season. 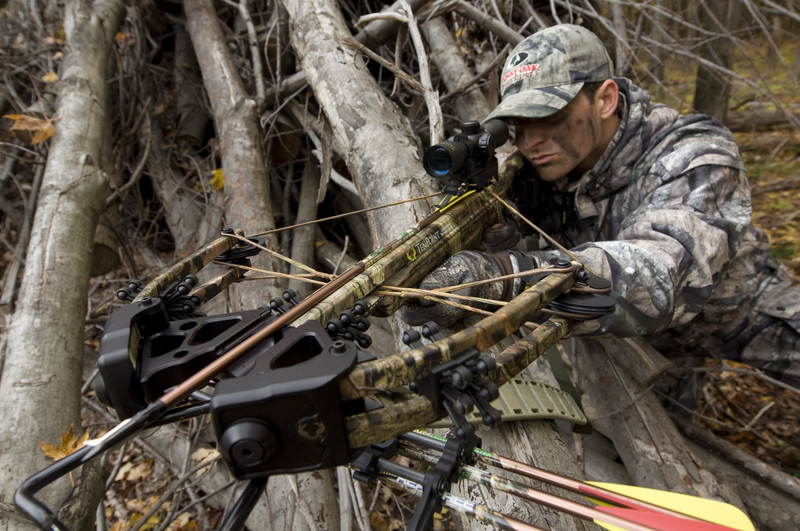 Nearly all states allow crossbows in some hunting season; 12 of those are wide open during archery season. Facts about crossbows are readily available and data continues to accumulate. Crossbows are very legitimate hunting weapons, so they should be considered for use during archery season. With its ease of handling and expert craftsmanship, the WickedRidge Invader shows how far crossbows have come. Think about how you might have formerly shopped for crossbows and where you would have gathered information about them. You could have gone to a store to see a few bows, called a manufacturer to have had a catalog sent to you, or you could have looked in a Cabela’s or Bass Pro catalog and seen three or four bows. Today, you can still visit a store and you can still look in a Cabela’s or Bass Pro catalog. 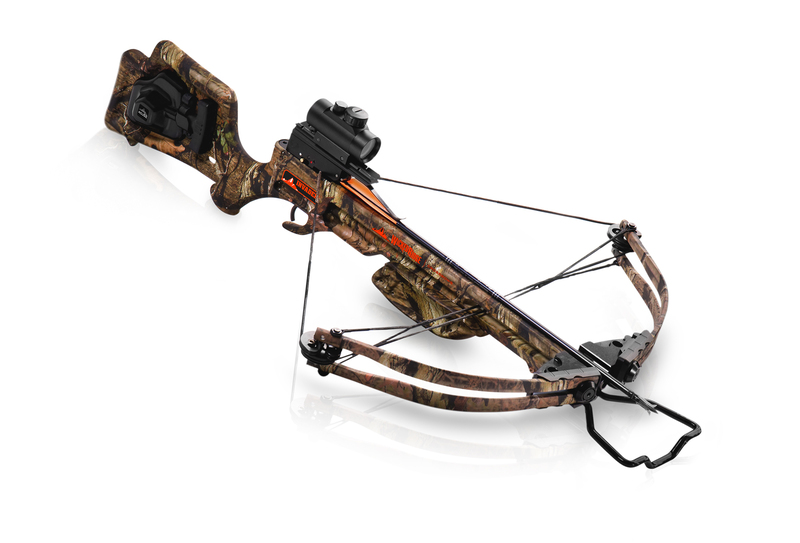 But a drastic change has occurred—Cabela’s now has 23 crossbows pictured and offers 25 versions of those bows. The company’s catalog features 12 pages of crossbows and supplies. Bass Pro offers about the same. How the crossbow industry has grown! Now to the really fun part—the internet. I don’t consider myself a computer genius, but I can navigate the web. You can research crossbows on all kinds of websites. You can go to the manufacturer’s sites, visit Bass Pro and Cabela’s, and find bows on eBay and a thousand dealer locations. People visiting crossbow websites (see sidebar “Open Forum”) are very friendly. They’re eager to share their knowledge and love of crossbows. Feel free to jump in and post—you’ll definitely learn a lot. If you don’t want to post, reading their material will provide endless knowledge about crossbows. Take a few minutes to visit these sites. Even if you are an old-timer, you might learn some new crossbow tricks. Arrow quivers are much more advanced than those of yesteryear. Various crossbow forums have surfaced recently. Several are very crossbow-friendly and have a great group of core people who hang out and help new crossbow users. You might want to visit www.crossbownation.com, www.archerytalk.com, and www.huntingnet.com. All are good places to gain crossbow knowledge and see if someone has an answer to a question or a solution to a problem. There are other good forums are on www.tenpointcrossbows.com and www.excaliburcrossbow.com. These two sites provide more detailed information about their crossbows than is offered in printed materials. —R.W. 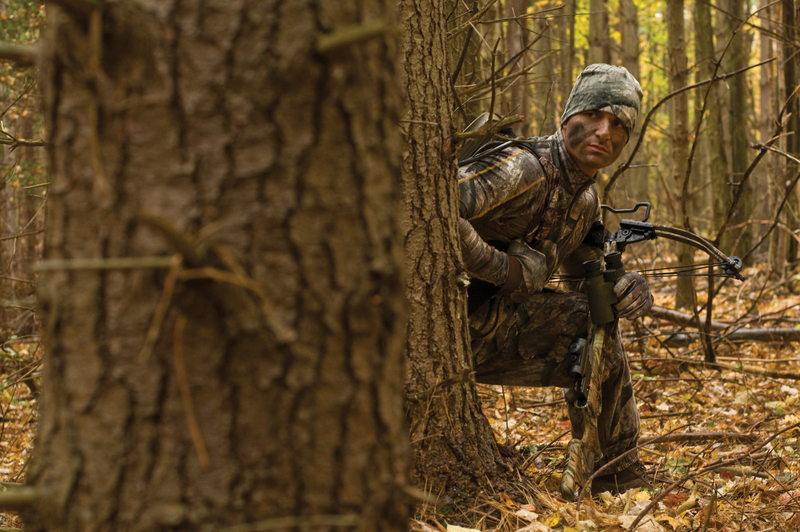 Today’s crossbows are part of a hunter’s diverse array of tools. These include camouflage clothes, face paint and hunting boots. This entry was posted in Uncategorized and tagged Arkansas, Bass Pro, Buckmaster, Cabela's, Crossbows, Ohio, Wyoming. Bookmark the permalink.